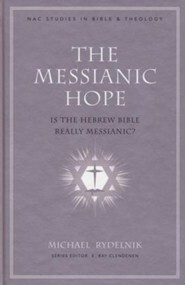 The Messianic Hope: Is the Hebrew Bible Really Messianic? Commonly understood as the first theologian of the Christian faith, Paul set forth the categories by which we describe our relationship with Christ. Did he understand the new covenant Jesus announced at the Last Supper primarily as a replacement of the old Mosaic covenant God made with Israel, or as a renewal and completion of the old? Jason Meyer surveys the various differences that have been argued between the two covenants in The End of the Law, carefully and inductively performing a semantic, grammatical, and contextual analysis of all the Pauline texts dealing with covenant concepts. This volume is book seven of the New American Commentary Studies in Bible & Theology series, an extension of the long-respected New American Commentary. Commonly understood as the first theologian of the Christian faith, Paul set forth the categories by which we describe our relationship with Christ. Did he understand the new covenant Jesus announced at the Last Supper primarily as a replacement of the old Mosaic covenant God made with Israel, or as a renewal and completion of the old? 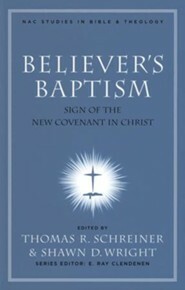 Jason Meyer surveys the various differences that have been argued between the two covenants in The End of the Law, carefully and inductively perfoming a semantic, grammatical, and contextual analysis of all the Pauline texts dealing with covenant concepts. Book seven of the New American Commentary Studies in Bible & Theology series, an extension of the long-respected New American Commentary. Jason C. Meyer is an Associate Professor of New Testament at Bethlehem College and Seminary in Minneapolis, Minnesota. 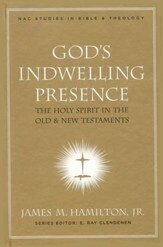 He has authored a book on the difference in Paul between the old covenant and the new covenant, entitled The End of the Law: Mosaic Covenant in Pauline Theology (B & H Academic, 2009), contributed the chapter on the prison epistles in The Cradle, the Cross, and the Crown: An Introduction to the New Testament (B & H Academic, 2009), and is presently writing a biblical and practical theology of preaching (Crossway). Prior to coming to Bethlehem, Meyer was the Dean of Chapel and Assistant Professor of New Testament and Greek at Louisiana College in Pineville, LA from 2006-2009. 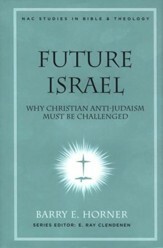 Meyer also taught New Testament for the Spring 2010 semester at the Evangelical Theological College in Addis Ababa, Ethiopia. 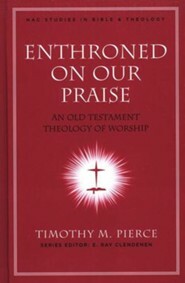 Before this, he served as the pastor of Orville Baptist Church in Orville, KY, while completing his Ph.D. in New Testament under Thomas R. Schreiner at The Southern Baptist Theological Seminary in Louisville, KY.
At Bethlehem College and Seminary, Meyer will gives oversight in the area of New Testament by teaching and writing for the seminary in his areas of specialization: Paul’s epistles and theology, the Law and the New Testament, preaching, biblical theology, and Greek language. Jason and his wife, Cara, have been married since 1999, which have been the best years of their lives. God has blessed them with two daughters, Gracie and Allie, and two boys, Jonathan and David, adopted from Ethiopia. As a family, the Meyers enjoy camping, hiking, fishing, sports, and music. Jason Meyer is assistant professor of Religion (New Testament and Greek) at Louisiana College in Pineville, Louisiana. He holds degrees from Oklahoma Wesleyan University (B.S.) and Southern Baptist Theological Seminary (M.Div., Ph.D.). 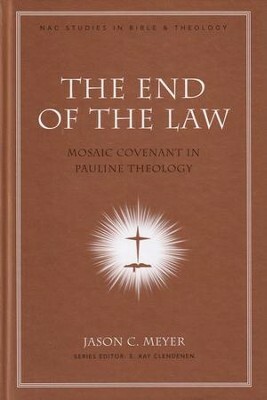 I'm the author/artist and I want to review The End of the Law: Mosaic Covenant in Pauline Theology.